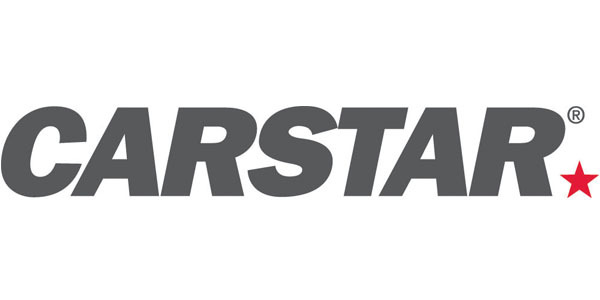 CARSTAR has announced a company-wide leadership realignment and promotions as it plans for strategic growth. Former CARSTAR franchise partner Jeff Labanovich, now general manager of CARSTAR in Canada, will report to Dean Fisher, chief operating officer for CARSTAR North America, and be responsible for both CARSTAR’s insurance and operations teams in Canada. Arlo Johnson, now general manager of CARSTAR in the U.S., will report to Fisher and be responsible for both CARSTAR’s insurance and operations teams in the U.S.
Connor Smith will now assume the role of OE manager for CARSTAR to continue building OE relationships and store participation in certification opportunities. CARSTAR said it also has plans to allocate additional resources to its analytics department in the coming weeks. Those interested in joining CARSTAR should call (844) 906-9764.